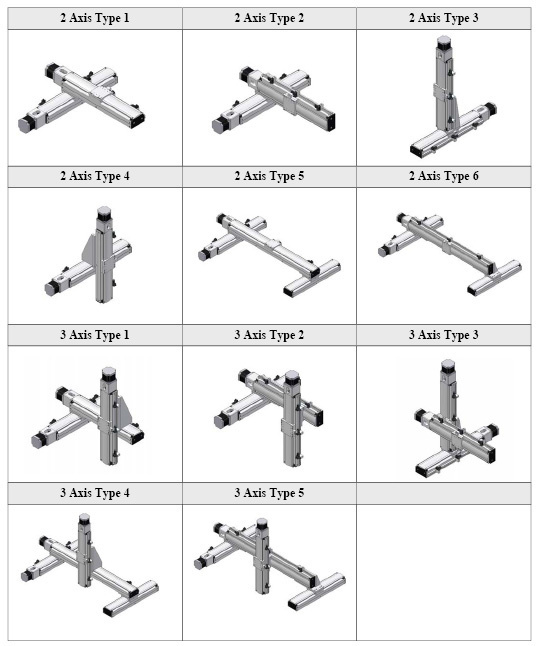 IntelLiDrives Cartesian Multi-Axes Systems are built with BSMA Series motorized ball screw linear actuators and are ideal for many automation applications including pick and place, assembly, test and inspection, dispensing stations. 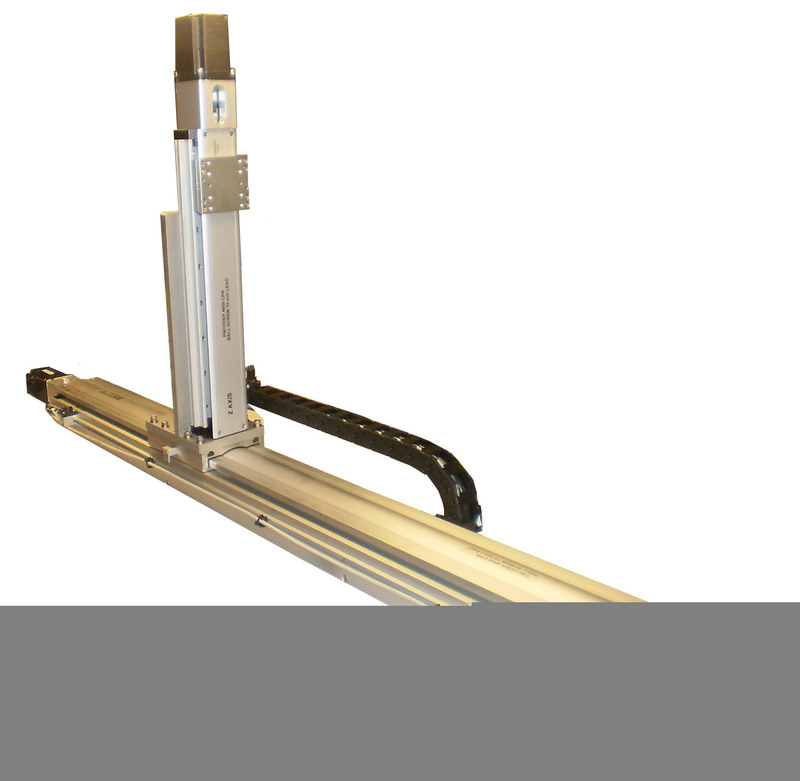 X-Z Linear Actuator System has environmental protection, brushless servo motors with encoders, integral limit/home sensors and two axes control system. Other multi-axes turn-key system configurations available from IntelLiDrives.